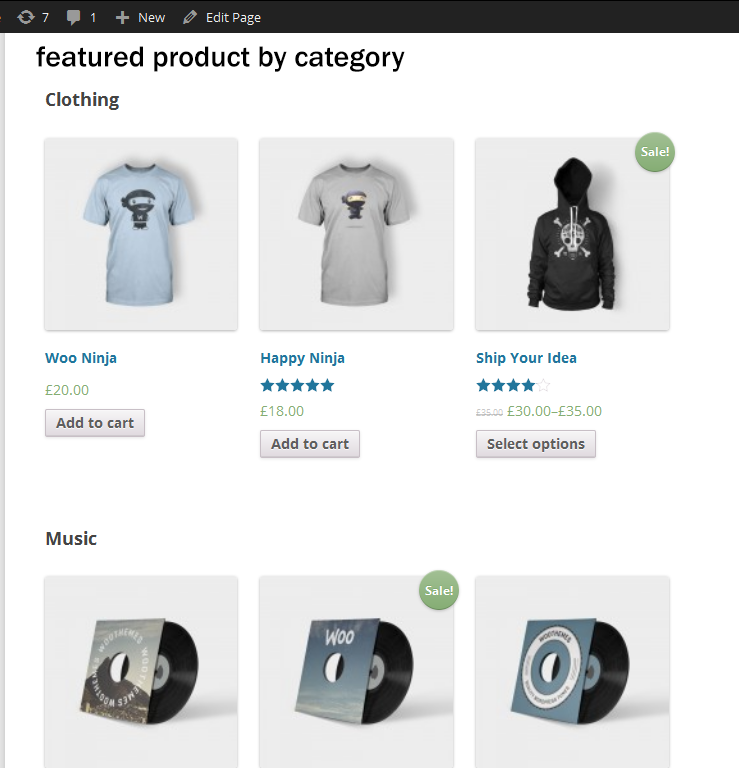 How to obtain category listing of most popular products in woocommerce"
How can I list out the top 5 most popular category(or category of most popular products) on my wordpress site home page. I have used woocommerce plugin for products. Since none of the answers is a solution to the author's question, here is what I came up with. 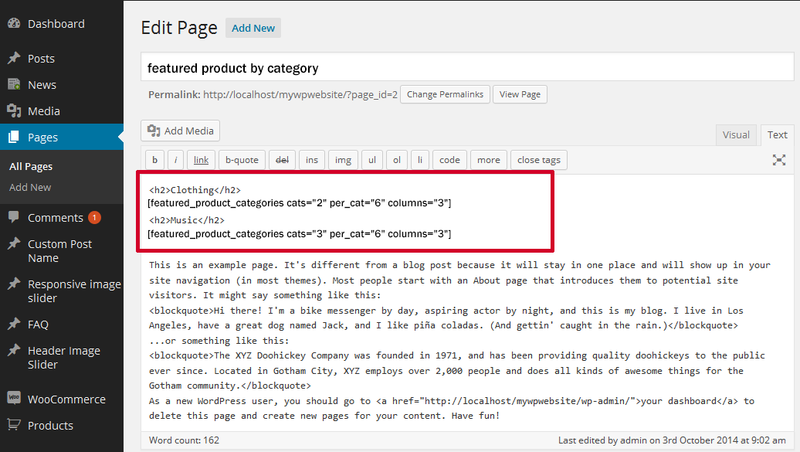 This is a shortcode snippet that lists popular products by categories. By popular I mean most sold products ( as in total sales). cats : the category ID or comma-separated IDs to retrieve the products from. Notice that this snippet assumes you have a shortcode named title and it takes a few other parameters such as link and link_text arguments. You can always change this according to your theme.